How can you get your players to play aggressive football on Game Day? There’s not a magic drill to fix this. Today’s episode is all about the 4 areas you need to address to get ‘more aggressive’ play from your football team. And exactly what playing aggressive football really means. 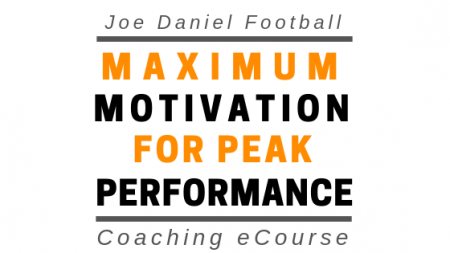 The podcast on Practice Planning to Keep Your Players Fresh at https://joedanielfootball.com/2018practice/ which includes downloadable practice plan templates.